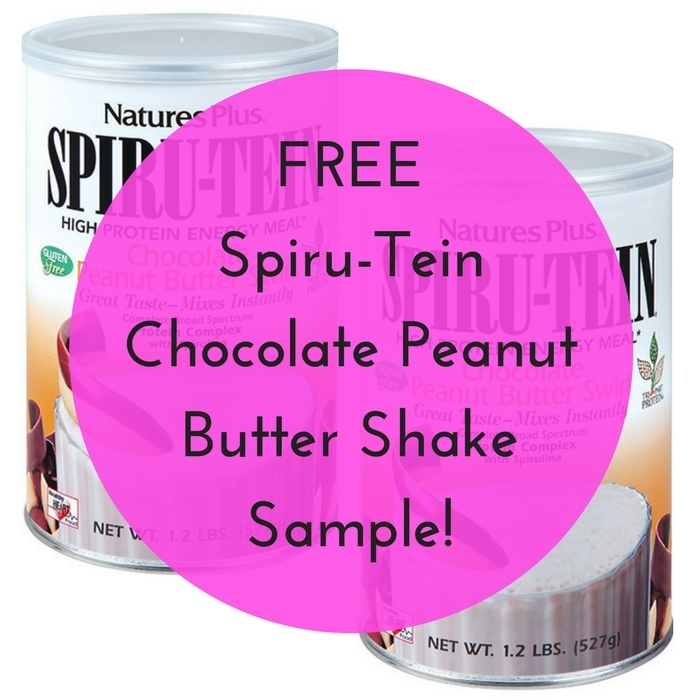 FREE Spiru-Tein Chocolate Peanut Butter Shake Sample! I love FREE samples! Here’s another one for you! Hurry and click here to get a FREE Sample of Spiru-Tein Chocolate Peanut Butter Shake! 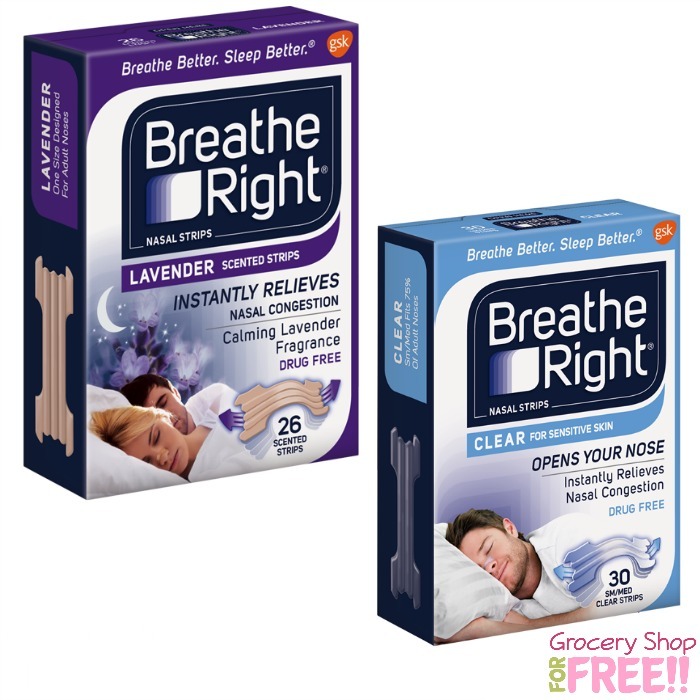 All you need to do is just click the FREE Sample tab, fill out and submit the form! This will go fast so better do it right away! 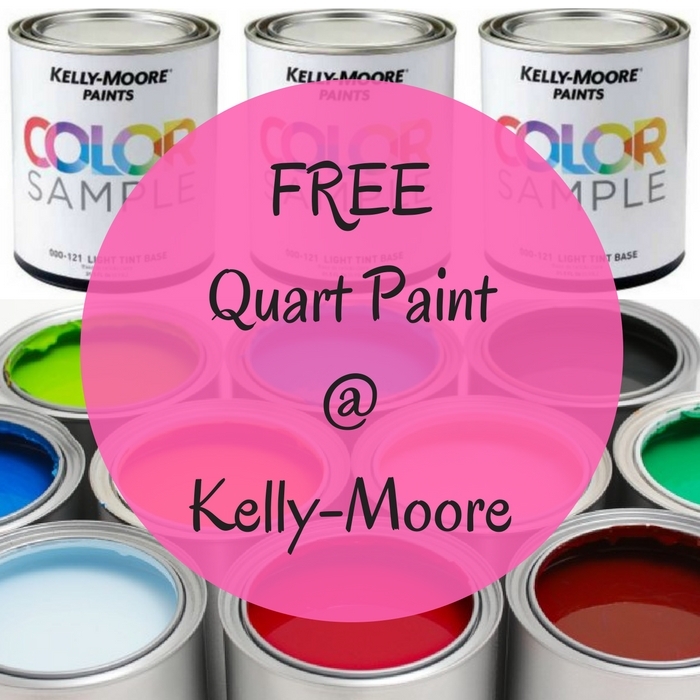 FREE Kelly-Moore Quart Paint Sample! Until June 30! Get your coupon for a FREE Kelly-Moore Quart Paint Sample by just simply filling out this form! There’s a limit of 1 quart per customer only! Hurry and find the nearest Kelly-Moore store!